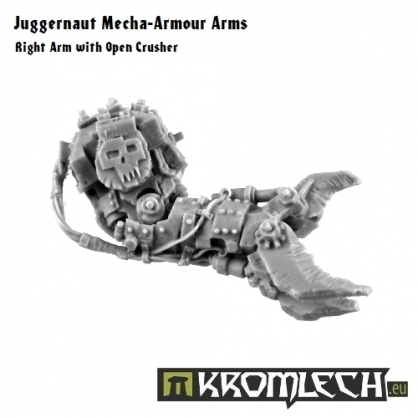 This set contains one Orc Juggernaut right arm with Open Crusher. 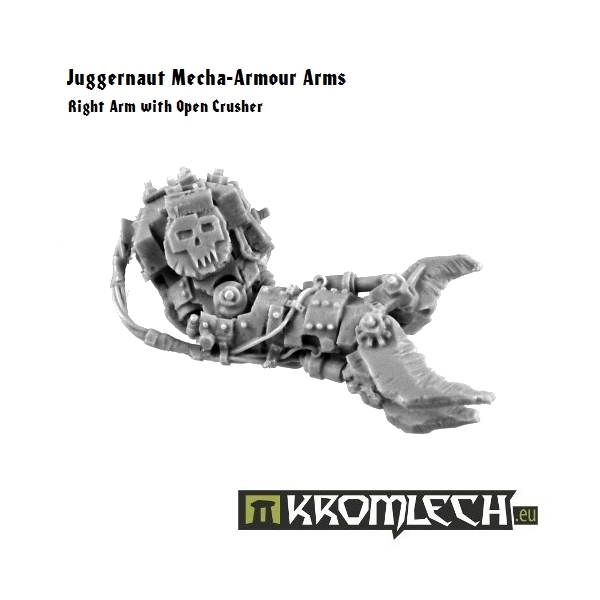 You can use it to customize your ordinary Juggernauts to carry more firepower. If you want to magnetize your Juggernauts it is best way to complete squad with various weaponry.